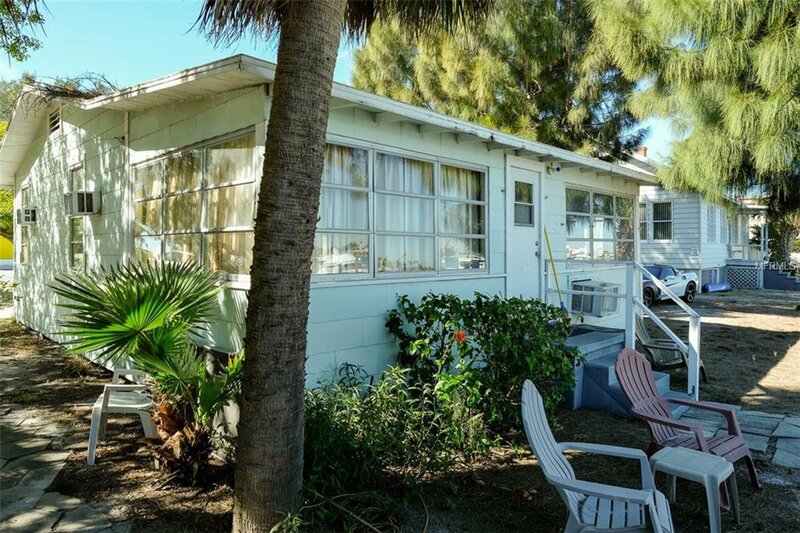 A Rare Find in the Heart of Treasure Island! 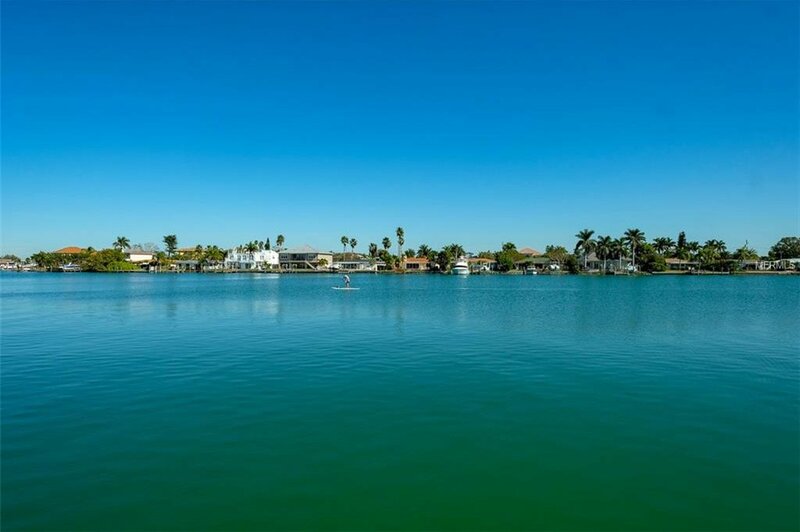 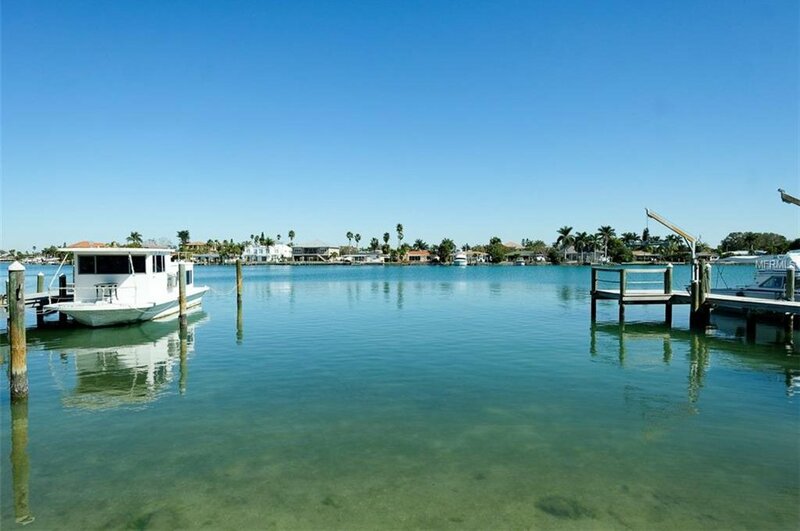 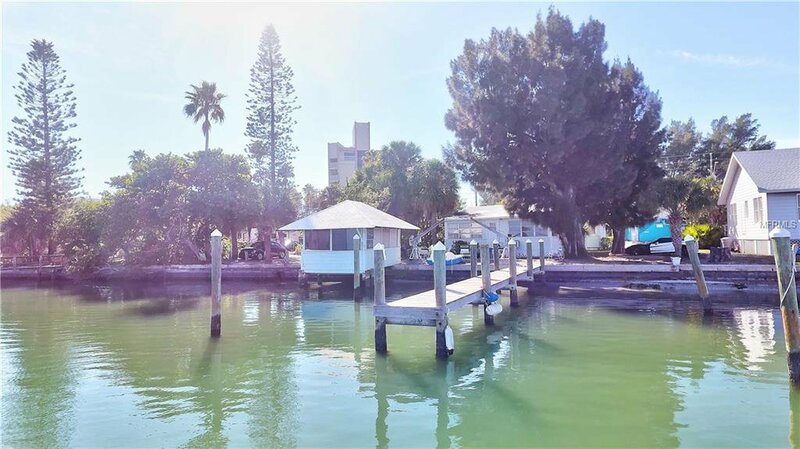 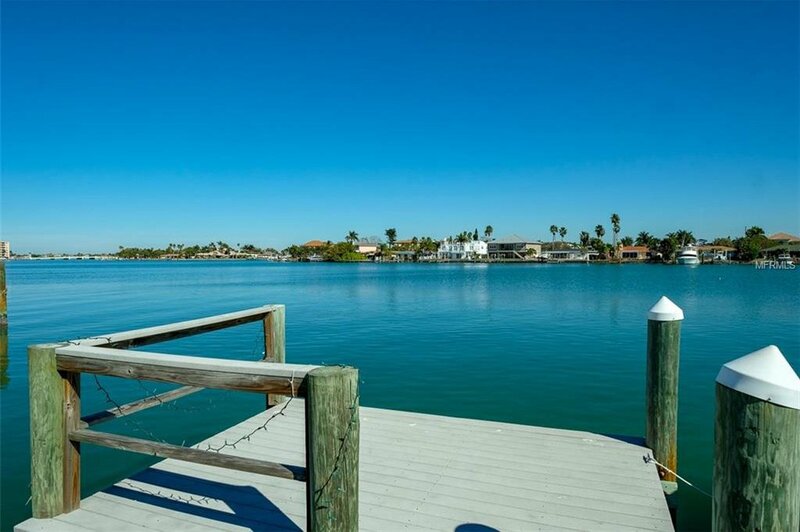 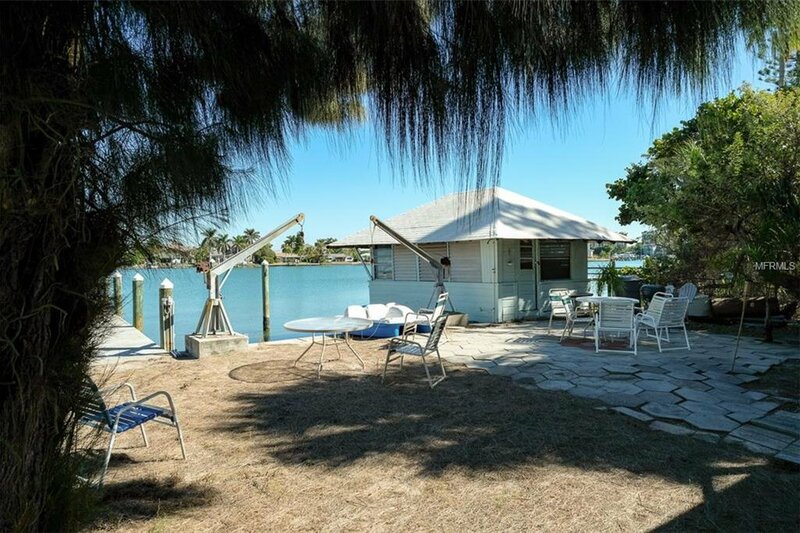 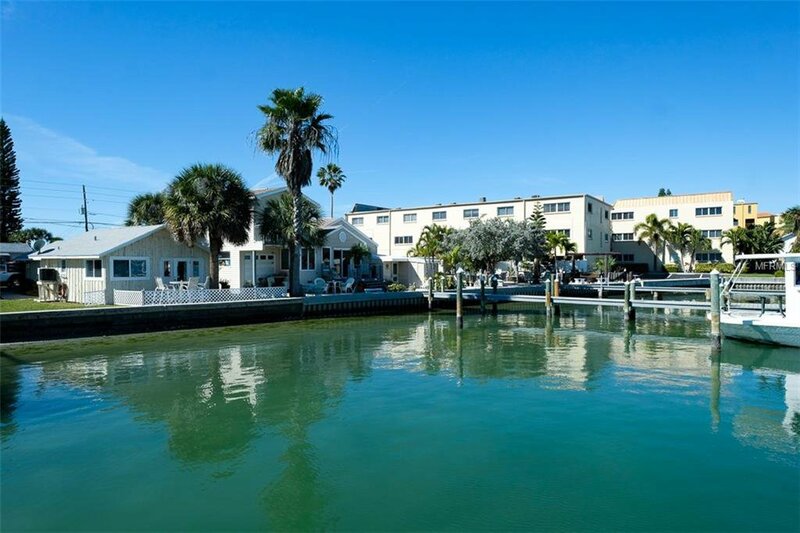 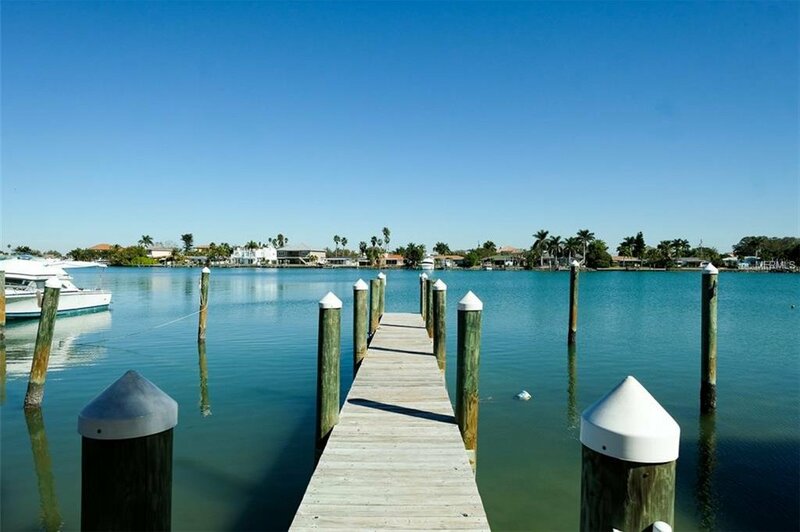 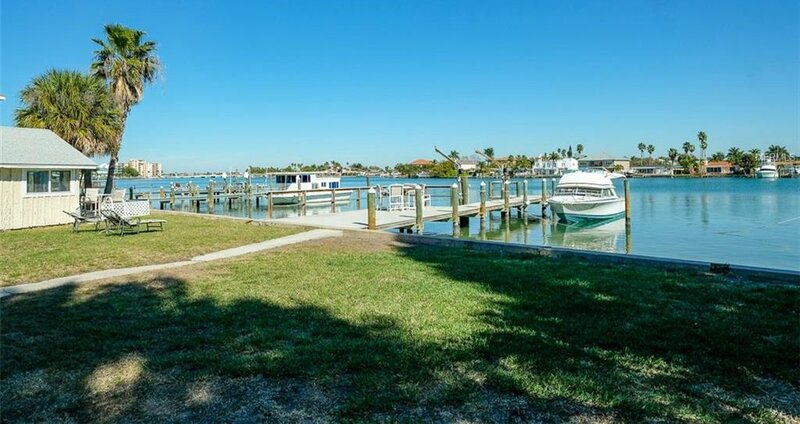 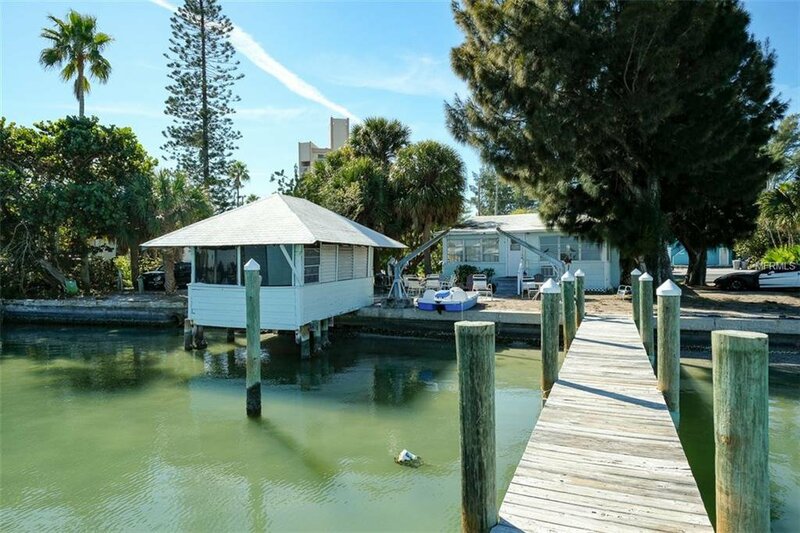 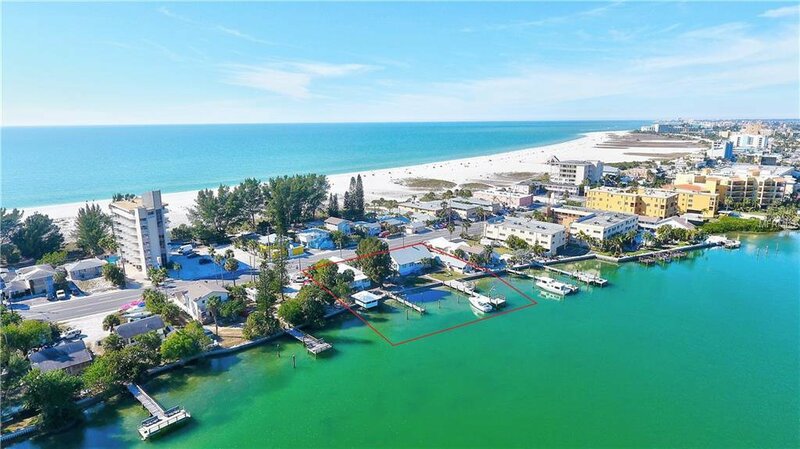 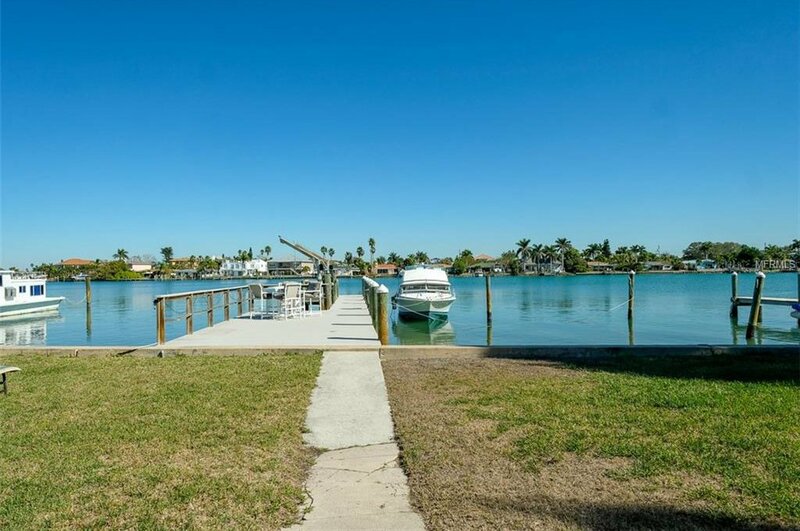 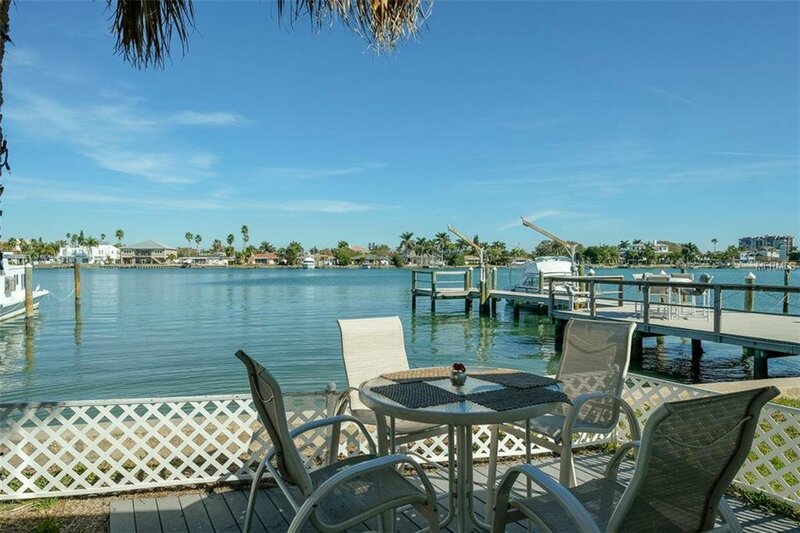 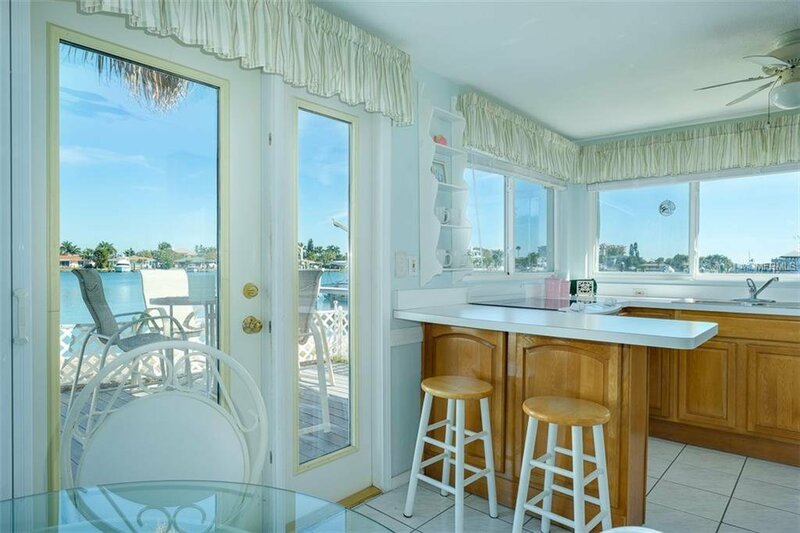 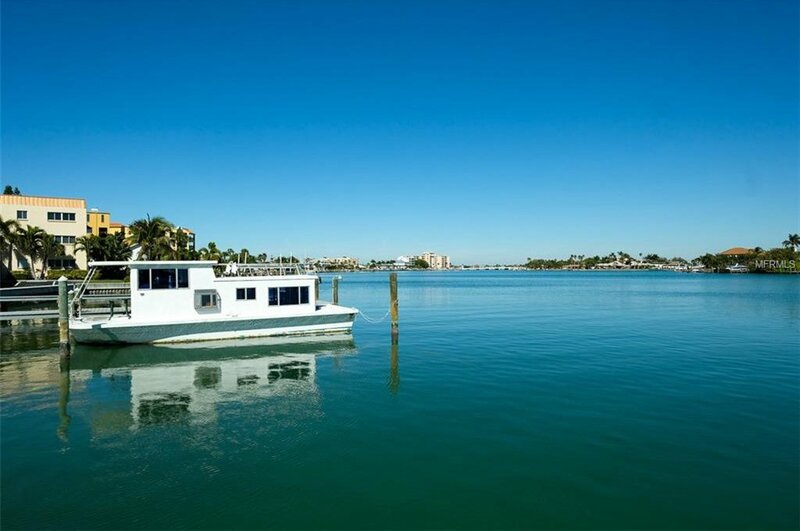 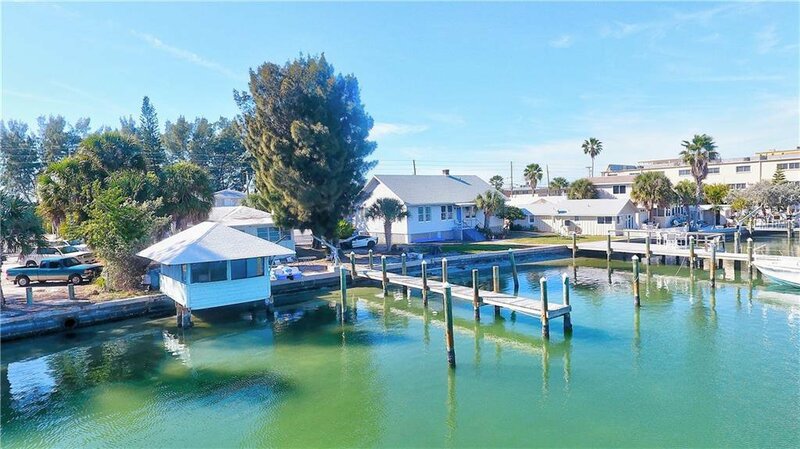 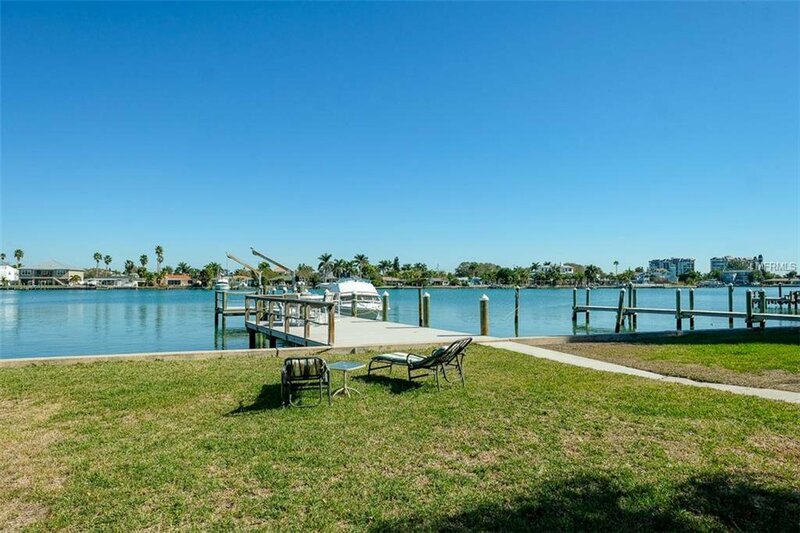 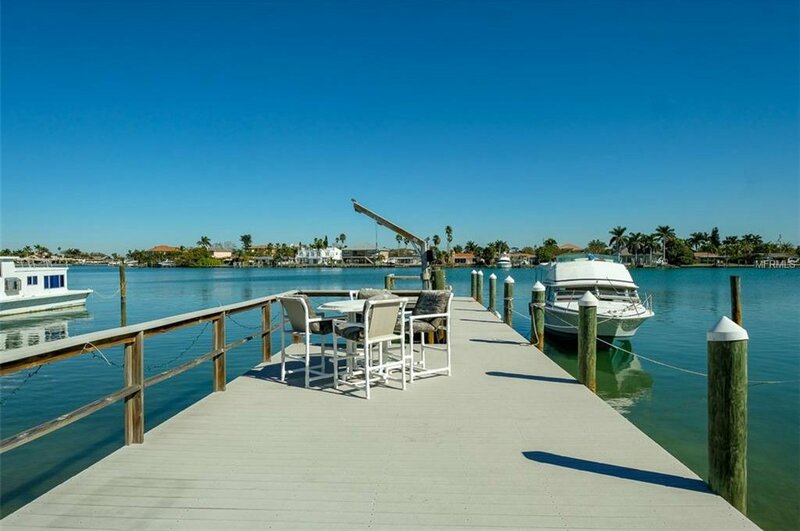 3 Parcels directly next to each other on 150 feet of Waterfront located on Boca Ciega Bay/Intracoastal Waterway. 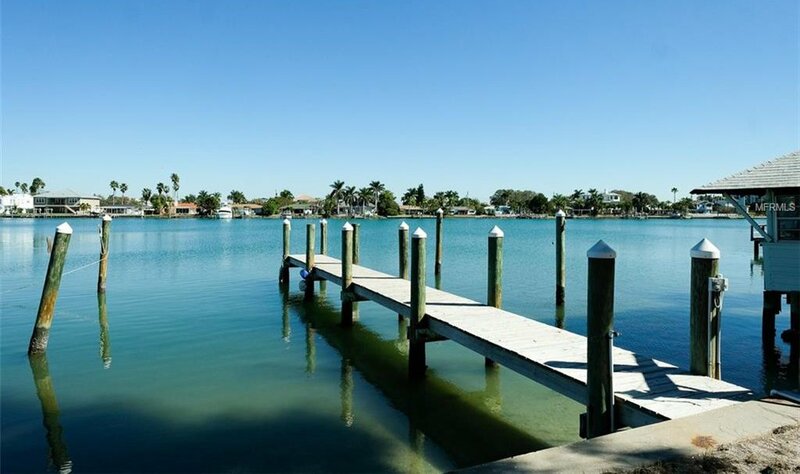 2 docks (86 feet & 50 feet). 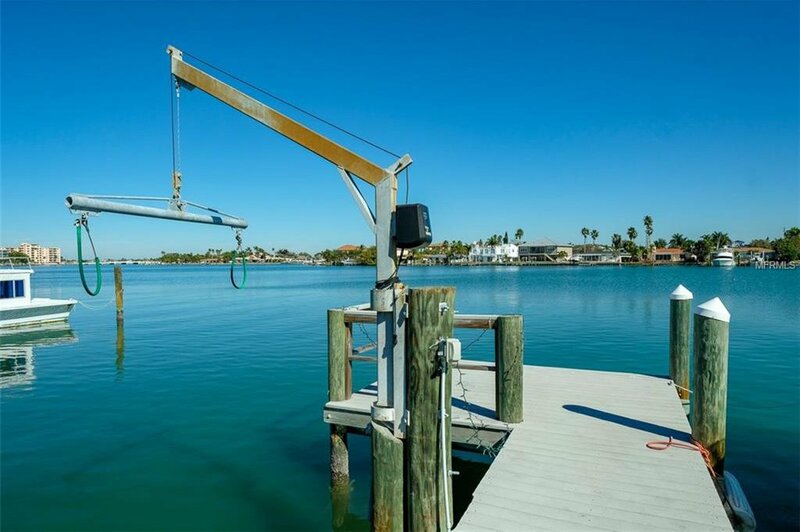 86 foot Dock is Composite and has Electric, with a Lift. 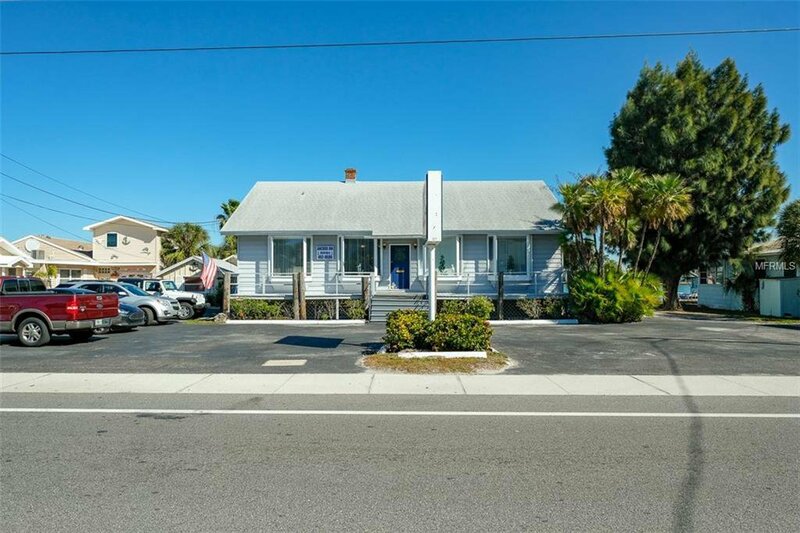 Zoned Commercial and Residential. 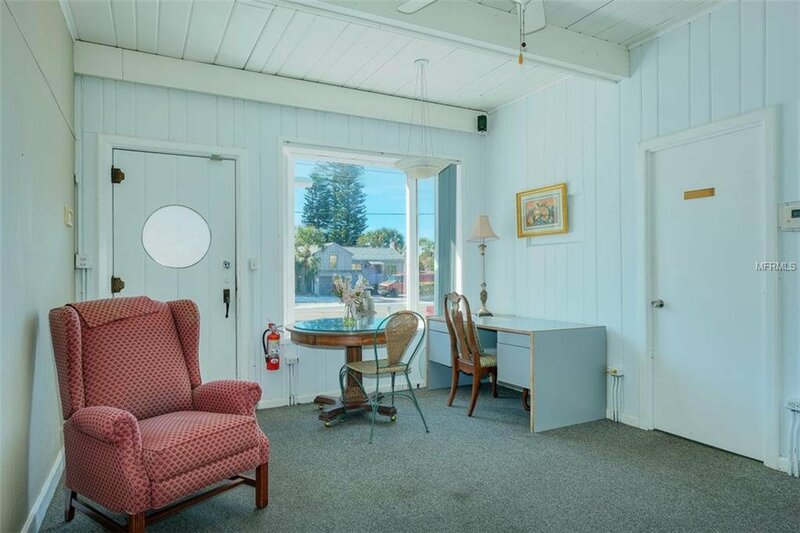 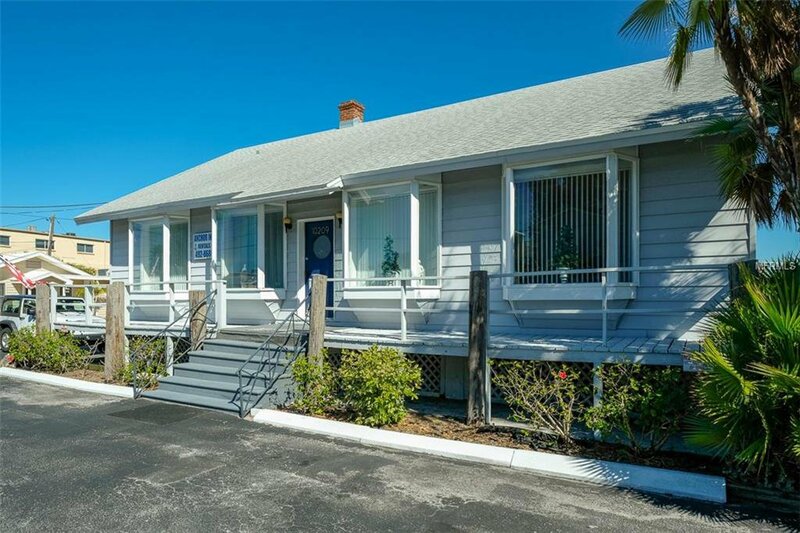 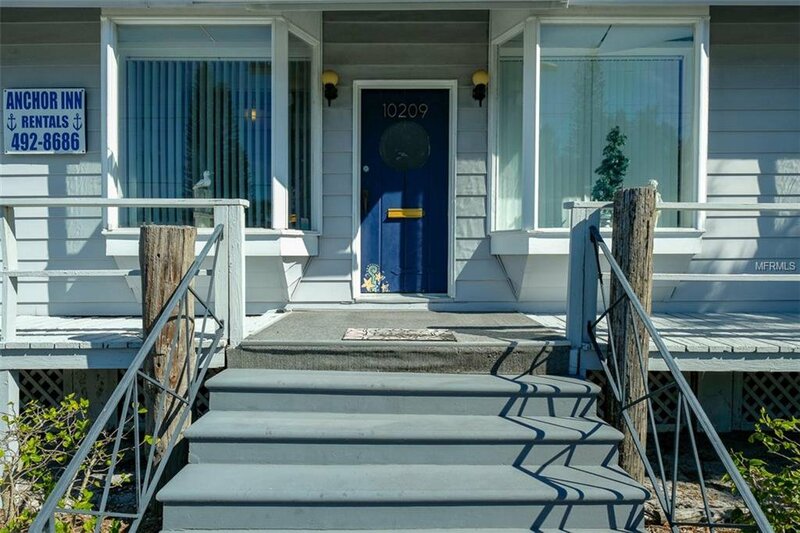 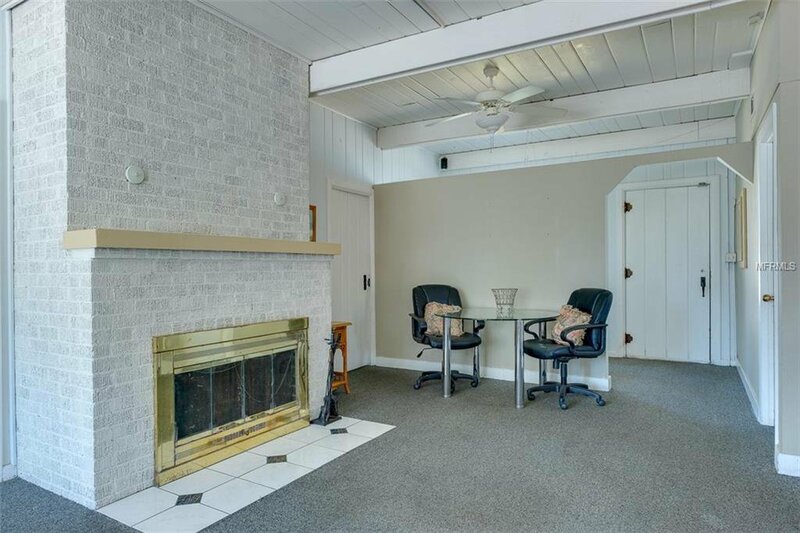 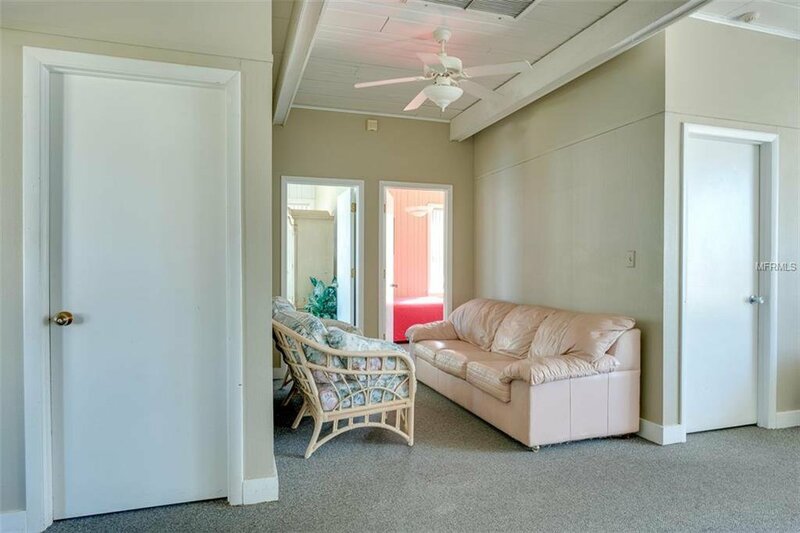 Main building Includes 5 rooms and can be used as an Office Building or Remodeled for a Single Family Home. 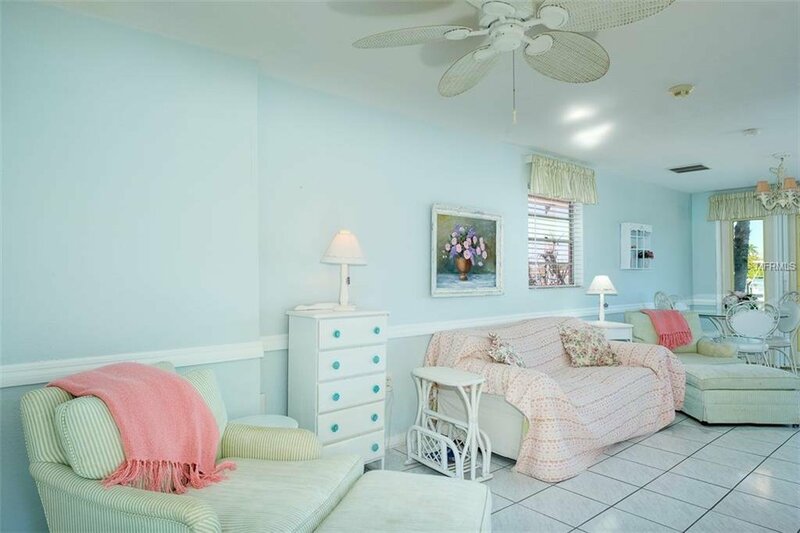 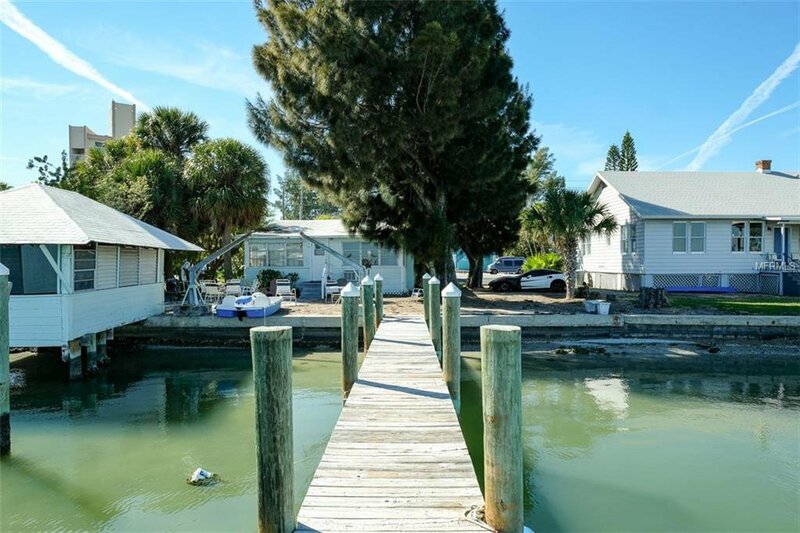 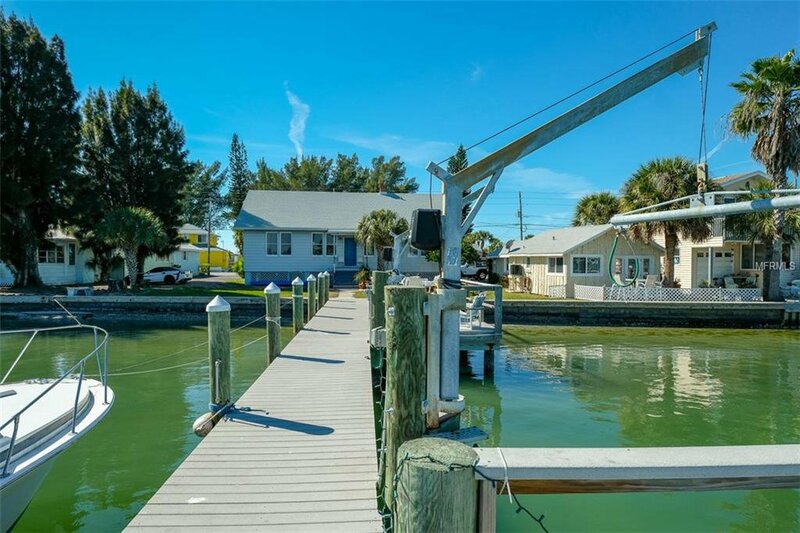 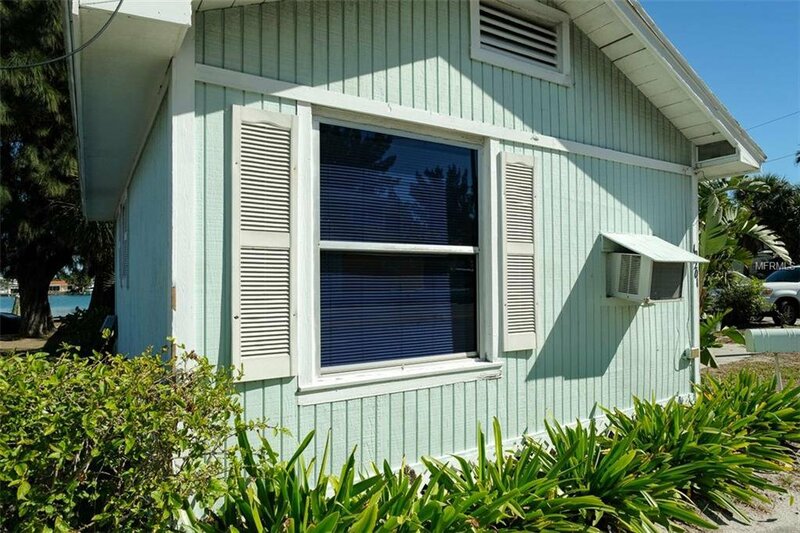 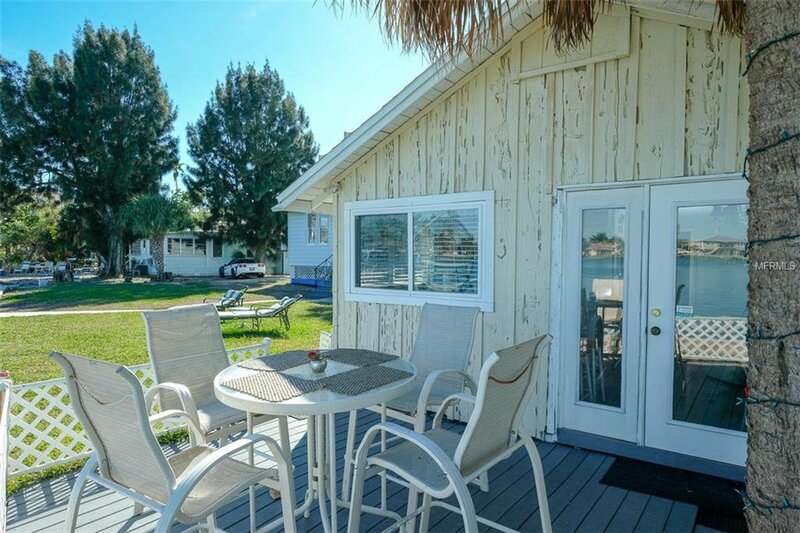 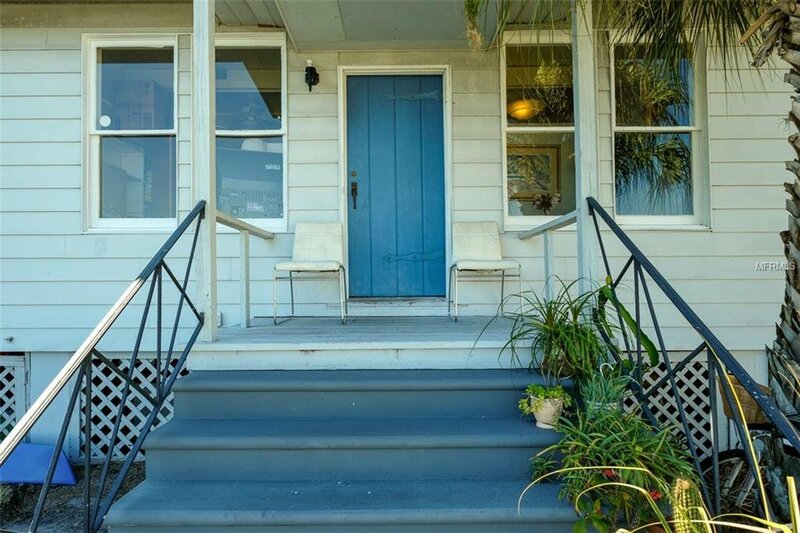 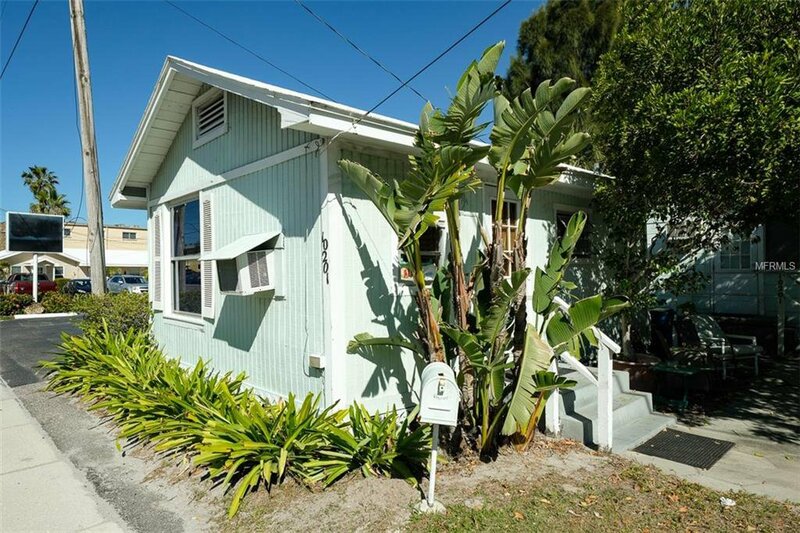 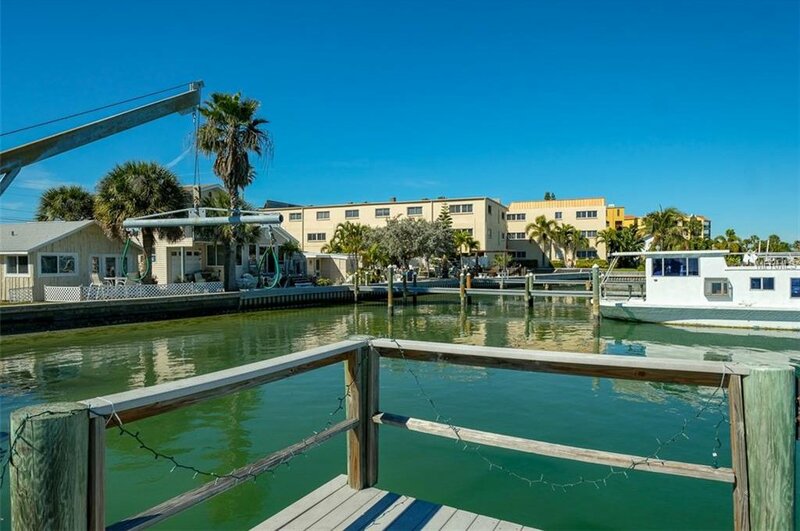 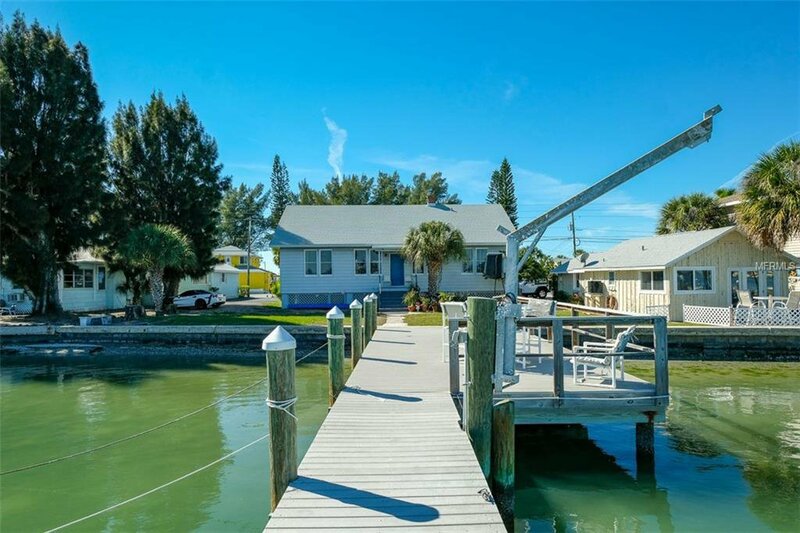 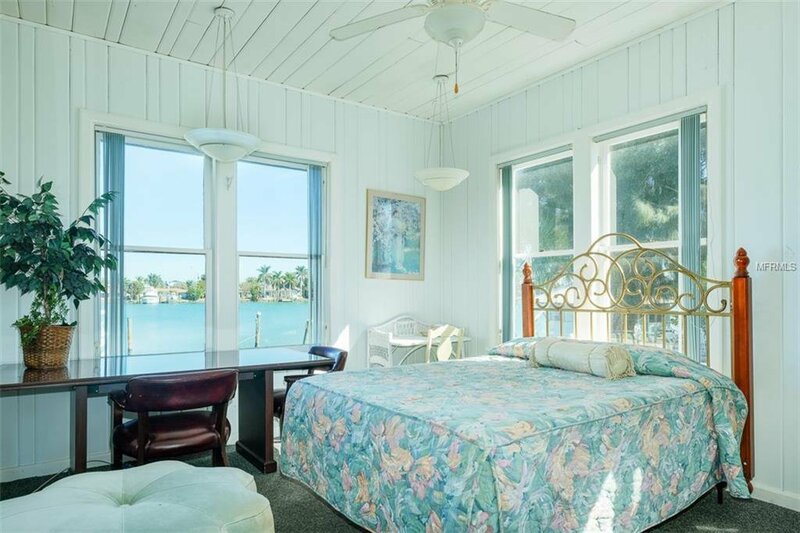 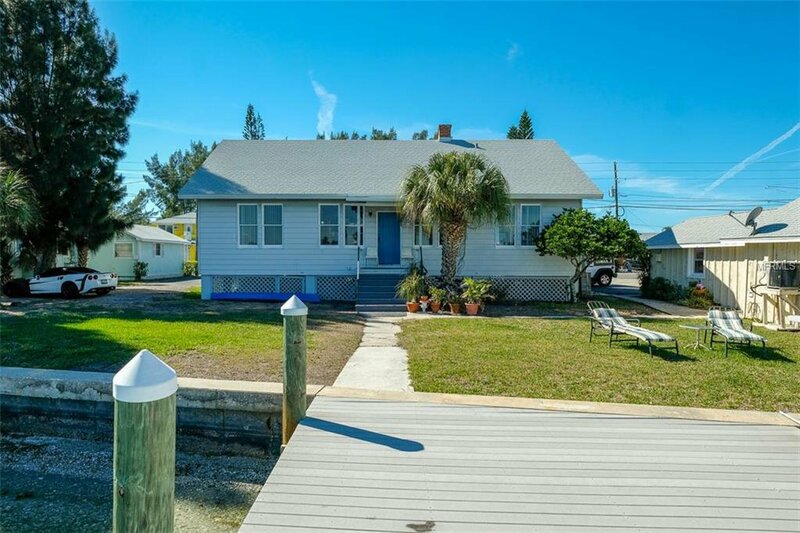 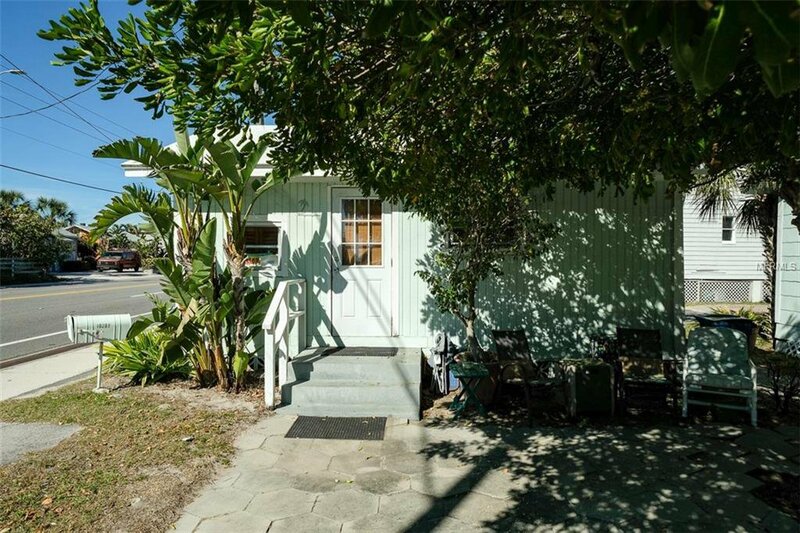 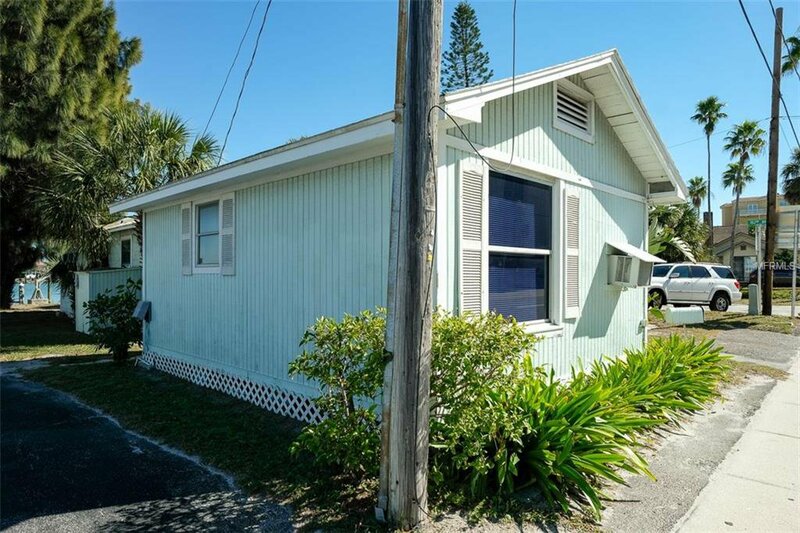 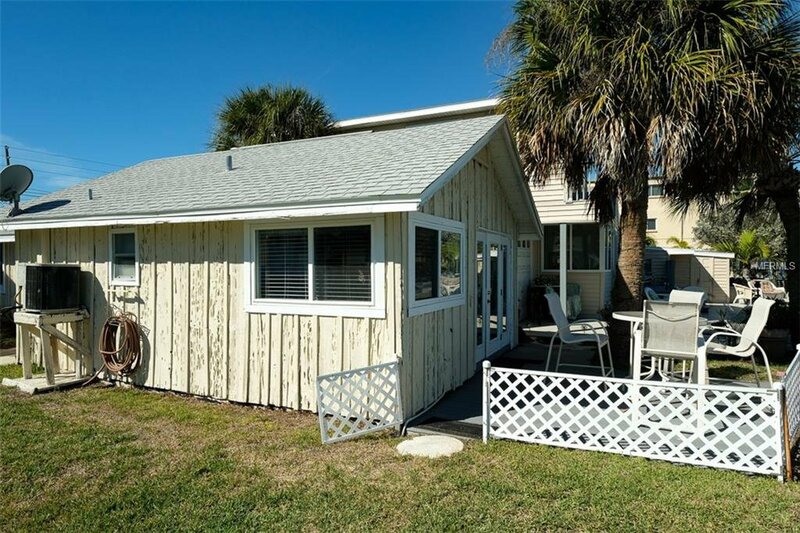 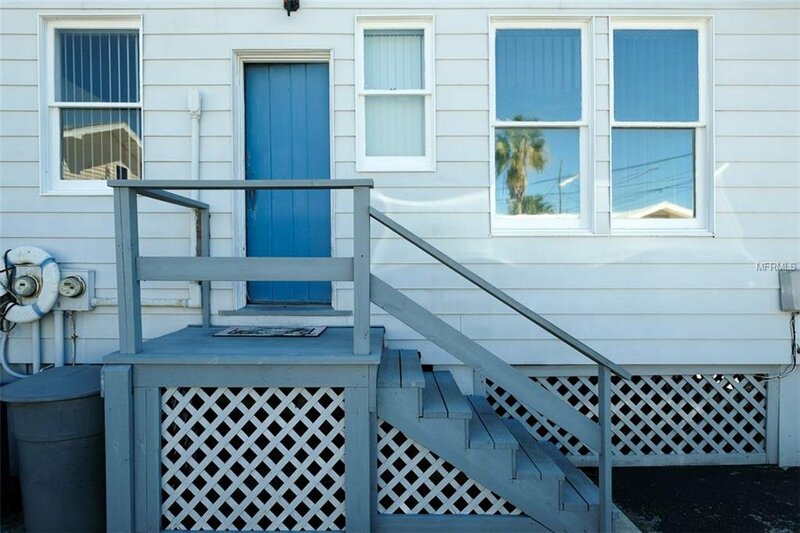 Additional Seperate Units consists of a 1bed/1bath Guest House (Left of Main Building), A 1 bed/1 bath Cottage (Front/Right of Main Building), and a 2bed/1bath Cottage Complete with 50ft Dock (Back/Right side of Main Building). 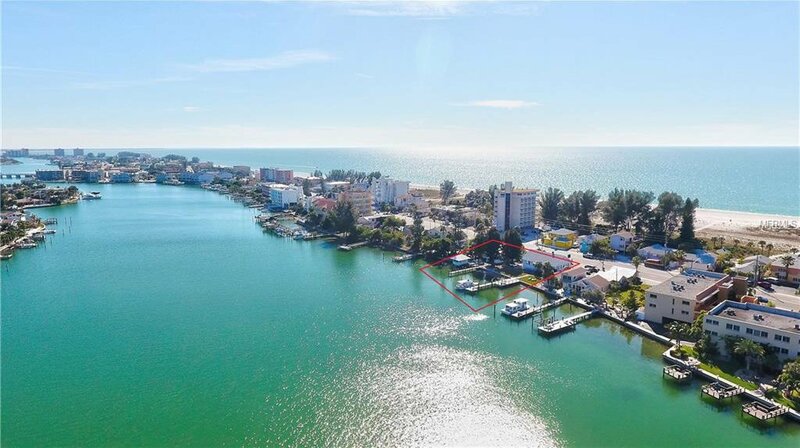 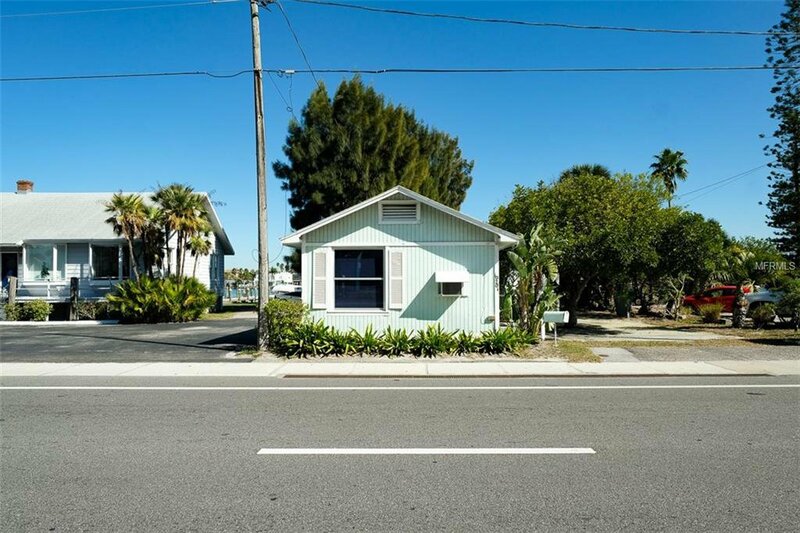 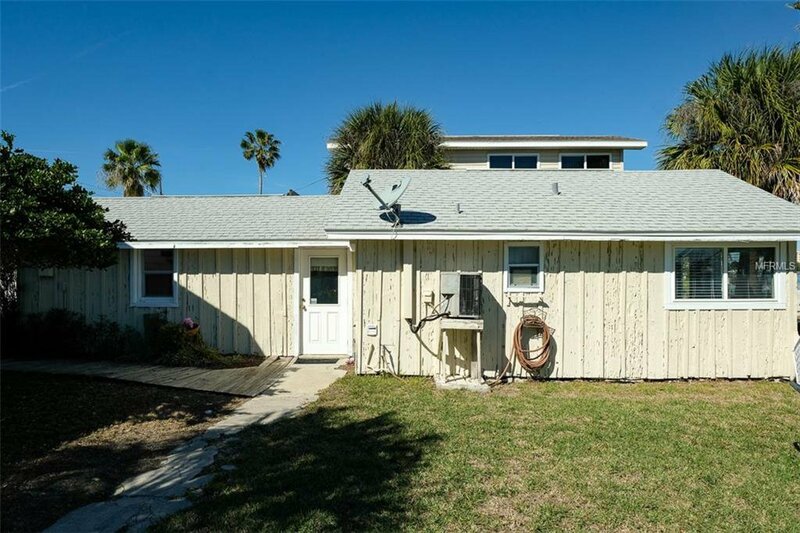 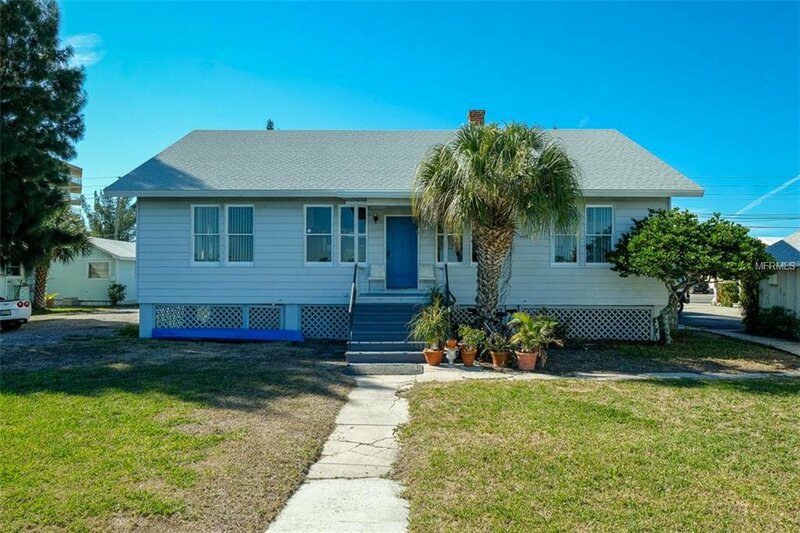 This Incredible Investment Opportunity is Right Across The Street from the Beach and the Gulf of Mexico, near many Restaurants and Shops. 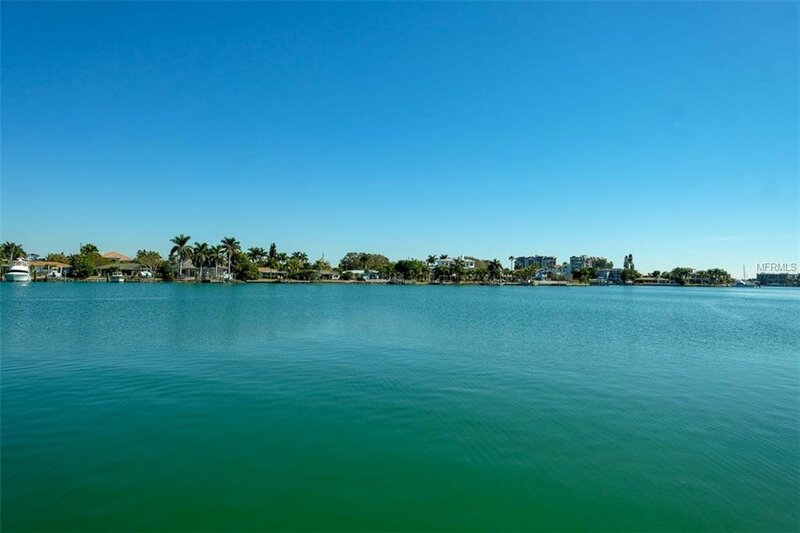 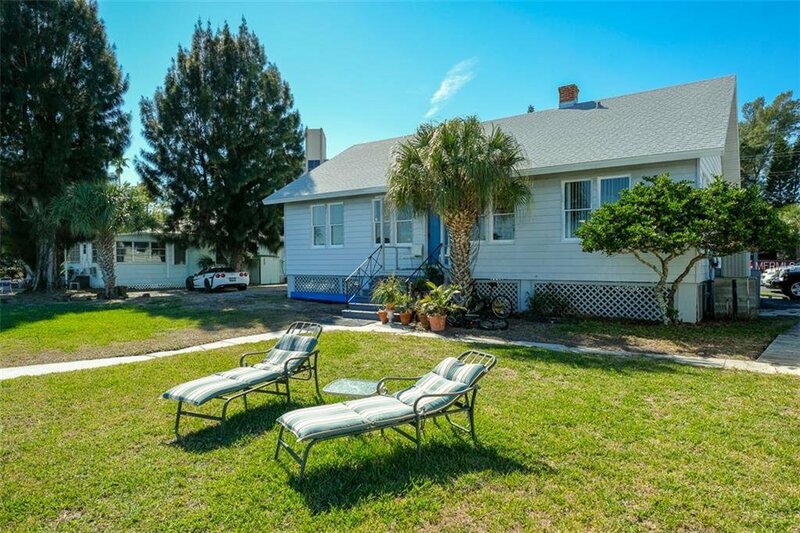 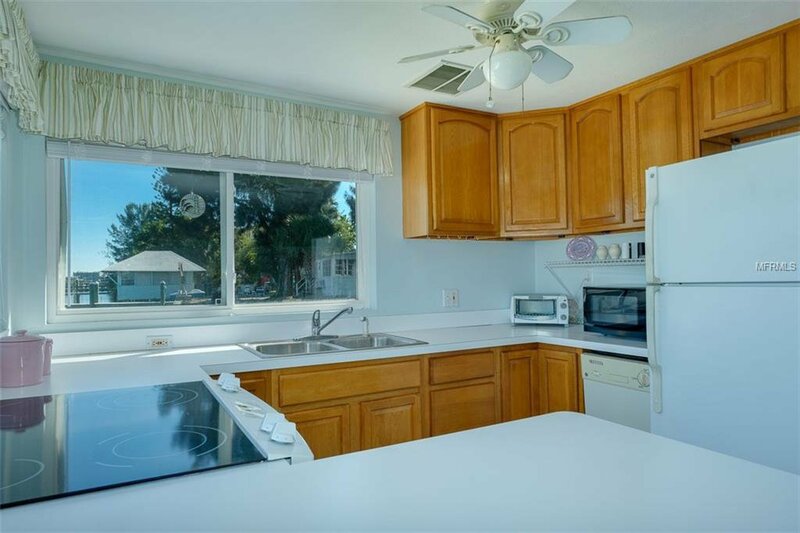 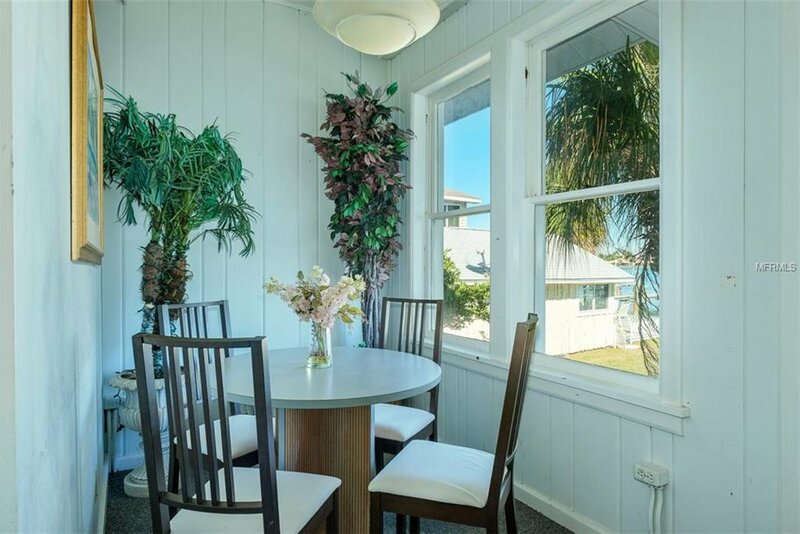 Treasure Island places you just Minutes from Downtown St. Petersburg, Offering a Quick Commute to St. Pete-Clearwater and Tampa International Airport and Much More! 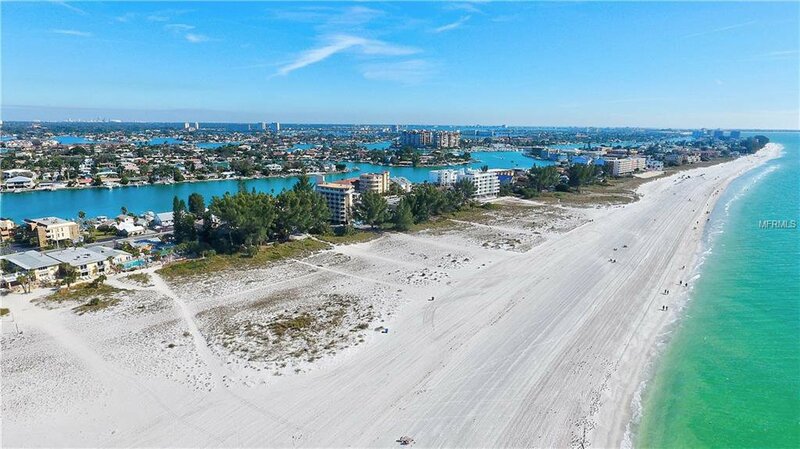 Plans have been approved for 12 condo units up to 5 stories high, or 6 townhouses or 3 single family homes/Mega home.